Oh hey! 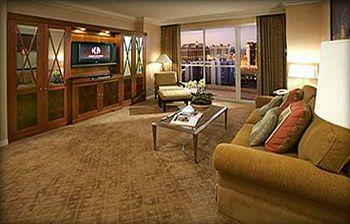 The cheap way to book a room at the Signature at MGM Grand is through Las Vegas Suites! 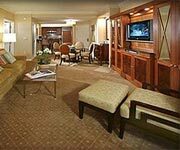 Las Vegas Suites is a booking service that works exclusively with the Signature at MGM Grand Vegas to get you the cheapest rates on their luxury hotel suites. 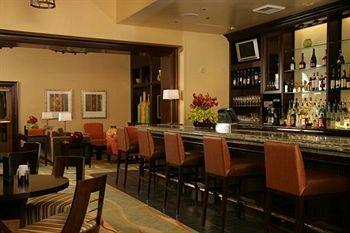 The Signature at MGM Grand Las Vegas by Las Vegas Suites is an all-suites hotel, so you can expect tons of space, including a kitchenette in every room, making it perfect for Cheapos that like to cook their own meals even while on vacation. (We know you're out there!) Flat-screen TVs and iHomes are available for your entertainment pleasure in all the suites at the Signature at MGM Grand by Las Vegas Suites. Junior Suites can be found on floors 2-38, measure over 500 square feet and are the cheapest option when you book through Las Vegas Suites. However, we recommend upgrading to a balcony (about $20-$50 more) for sweet views and a little fresh air during your stay. 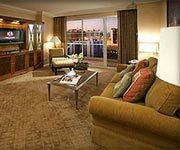 One and two-bedroom options are available at the Signature at MGM Grand Las Vegas by Las Vegas Suites, and both types of rooms include a comfortable modern decor and ample windows with Downtown Las Vegas views. Finally, relaxing jetted tubs in the deluxe suites give you the Jacuzzi experience from the convenience of your hotel room. 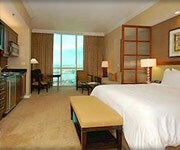 Overall, the Signature at MGM Grand by Las Vegas Suites rooms are on the high-end when it comes to Las Vegas luxury, and with the Signature at MGM Grand Las Vegas Suites promo codes you can get these rooms at competitive prices. The service matches the rooms at the Signature at MGM Grand Las Vegas by Las Vegas Suites - aka high end and well above average. Their concierge desk is all over your every need, and the Signature at MGM Grand by Las Vegas Suites booking service includes every amenity offered by the MGM Grand's Signature Hotel. This means you can take advantage of their Effortless Check-In when you arrive at McCarran Airport and grab your room keys while waiting for your luggage. No long check-in lines for you, big shot! 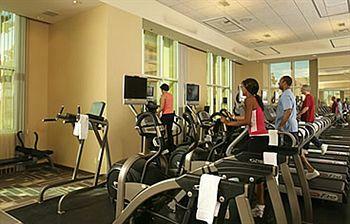 In-room massage treatments are available, and there are two pretty great 24-hour fitness centers on-site...you know, if you're into that whole new-age 'exercise' thing. Designer goodies can be found in the bathroom - including shampoo, conditioner, body wash and special add-ons for your Jacuzzi-tub experience. 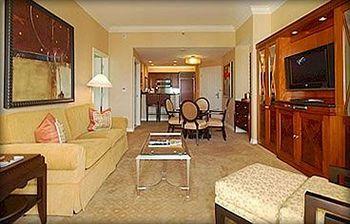 They definitely treat you right at the Signature at MGM Grand Las Vegas by Las Vegas Suites. 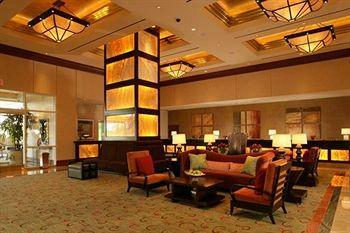 It can get pricey, so the clientele is somewhat high-end. However, the Signature at MGM Grand Las Vegas Suites promo codes make this luxury hotel affordable mid-week, and the lack of a casino keeps some of the shadier tourists at bay. 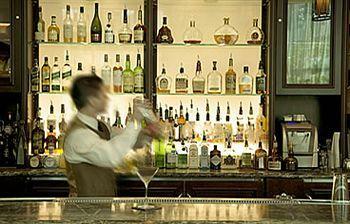 Overall, the clientele is upscale but down-to-earth. You'll have access to the MGM Pool with rooms at the Signature at MGM Grand Las Vegas by Las Vegas Suites, which is one of the coolest pools in Vegas. 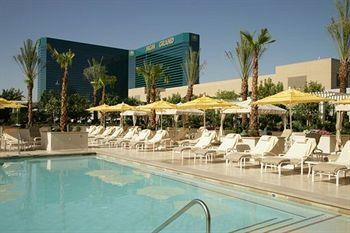 Check out the Lazy River, and be sure to stop by the adults-only Wet Republic if you're visiting during the Summer. $28 a night gets you Internet access at the The Signature at MGM Grand Vegas, local and 800 phone calls, a daily newspaper, use of the fitness center and a decent amount of in-room bottled water and coffee. 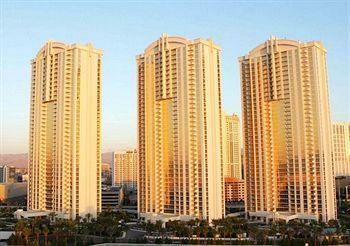 Deals on the height of luxury in Las Vegas? 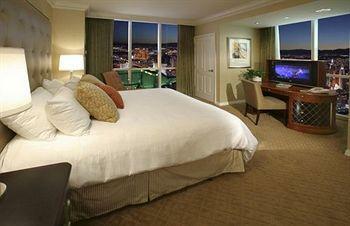 Of course it's worth it to use Las Vegas Suites promo codes! 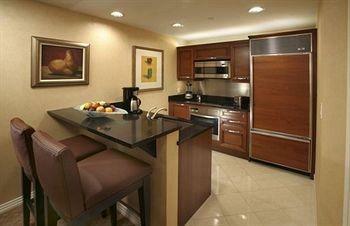 The Junior Suite at the Signature at MGM Grand by Las Vegas Suites has a kitchenette with all the appliances you could possibly need to cheap out on every single meal on your vacation, a king bed with luxury linens, two flat screen TVs, a double sink in the bathroom and a Jacuzzi tub that fits two. So even if you check in to your room alone, hopefully you won't check out that way. 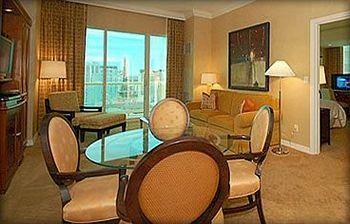 There is over 1,500 square feet of luxury in the two bedroom suites at Signature MGM. There's a king bed with all the trappings, a queen-sized sofa bed, two bathrooms, and more than enough space for you and your posse. 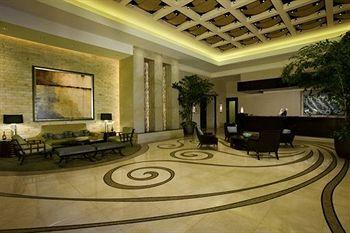 These suites are ultimate relaxation destinations in Las Vegas luxury hotels. 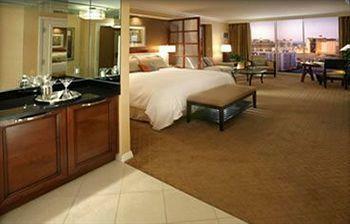 These rooms are the tip-top-best at the Signature at MGM Grand by Las Vegas Suites. Not only are they on the exclusive top floor of Signature at MGM Grand, but they also have gorgeous views of the Strip and the Vegas mountains. The penthouse suites are the rooms with extra-wide balconies and extra-high ceilings so if you're extra-rich, you'll feel right at home. 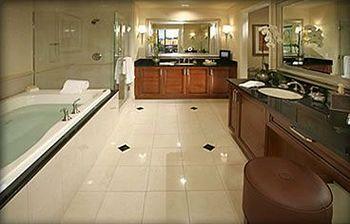 And if you're only sorta-rich, Las Vegas Suites can help you out with great deals.